Find out how to tell if it is time for lock replacement and how to choose the best new locks for your home. We seem to be in the midst of an anxiety epidemic. Everywhere we look, people seem to be concerned about an endless number of worries. So who has time to think about something as apparently insignificant as the lock on the front door? Unfortunately, ignorance is not bliss in this particular case. In fact, 34 percent of burglars enter through the front door. Compromised, poor-quality locks that have not been properly inspected or replaced for many years (sometimes decades) are definitely not a good idea. Strong, high-quality locks on your front door will not only keep potential burglars at bay, but they will also make you feel safe and more confident, whether you are home or away. If you want to learn when is the best time to replace your locks at home, here are a few insightful ideas to get started. The locks on your front and back doors are your primary line of defense when it comes to keeping unauthorized intruders away. Unfortunately, it's not always a total stranger that may break into your home when you'd least expect it. Just think in terms of former tenants or homeowners/babysitters or even former spouses or lovers. In order to truly beef up security on your home, you need to start by making sure no one unauthorized is able to get in. For this, a layered security approach is your best win. You do not only need the proper key and access control, but also excellent exterior lights, preferably with sensors, as well as neatly trimmed greenery in your yard. Another reason why you may need to replace your old locks is that of a recent burglary or burglary attempt. Replace the compromised/broken locks with a new set of locks, preferably of a higher quality. If your locks are showing signs of malfunction, or you are having trouble locking or unlocking the front door, you may also need to consider having the locks replaced, even though lock re-keying is usually the best solution. As previously discussed, there are quite a few serious reasons why you may be forced to have your locks replaced. But you may also want to include lock replacement on your list of home improvements. Let's take a look at a few of the recommended situations that should make you immediately replace your locks. You've recently moved into a new home. This is, by far, one of the most common scenarios that should convince you to get in touch with a professional locksmith and have new sets of locks installed. 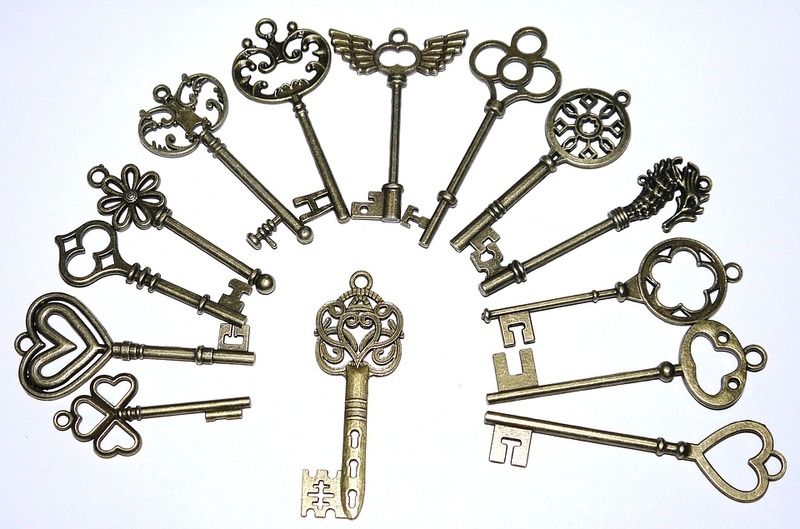 No matter if you have moved into a brand new house or apartment, and you think the builder has provided you with all the spare keys for all the exterior doors, there is no actual way of telling if this is true or not. Duplicate keys get easily lost during construction projects, and there might also be master keys that you may have no idea even existed. This is because the majority of builders rely on universal keys they tend to recycle when they move on to different projects. While a reliable builder is expected to replace the construction locks with homeowner locks when the project is completed, it is always better to be safe than sorry. There is also the risk of the former owners still holding on to some of the old copies. 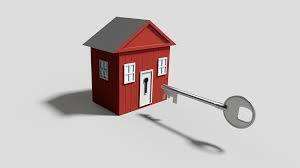 So it would be a mistake to simply assume that you will be getting a sturdy lock system when investing in a new home. Having new locks fitted on your doors is one of the fastest and most efficient home security measures you could be investing in. Someone has broken into your home. This is one of the most dreadful and emotionally draining types of events that could ever happen into the life of a homeowner. The feelings that your privacy has been violated and your most private items have been stolen from you are not easy to cope with. Not to mention the thought that the intruders might now have the keys to your home, which means they could come back at any given moment and take off with the rest of your prized possessions. Someone breaking into your home will most likely take advantage of inferior locks that are easy to pick or break. You should not spend another night with the same lockset on the front door. Plus, most locks get severely damaged during break-in attempts, which makes them a lot more vulnerable in front of future acts of forced entry. The insurance company will negate your claim in case of a future burglary. In case your home has already been broken into, but you have failed to replace the locks, you have every chance to have your insurance claim be denied in case the thieves decide to come back for more loot. You have lost/misplaced your keys or they have been stolen. You are only afraid someone might have found them, along with your home address written on the tag on the keychain. Its only a matter of time before they will decide to pay you a visit. There is also the risk of getting locked out of your home. Stop wasting precious time in hopes a good Samaritan will magically retrieve your keys. Pick up the phone and immediately get in touch with an expert locksmith who handles lock replacement. Get new locks before someone sneaks into your home when you least expect it. You've recently renovated your home. Which most likely means you have also handed out copies to the handymen that that completed the project. With a number of subcontractors you've never even met that may have also gained access to your keys, it's a good idea to have your locks replaced. Changes in your lifestyle (switching to smart locks, divorce or breakups, or a physical injury that forces you to use new and suitable locks) are additional reasons why you should invest in new locks. The need to replace worn-out or poor quality locks or a rental agreement that has just ended are also strong arguments for lock replacement. Call the pros at Get Locksmith and check out all the classic or smart, keyless options you can choose from today.